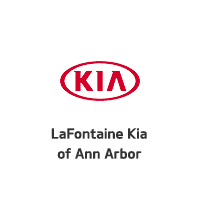 LaFontaine Kia of Ann Arbor has made it easy! 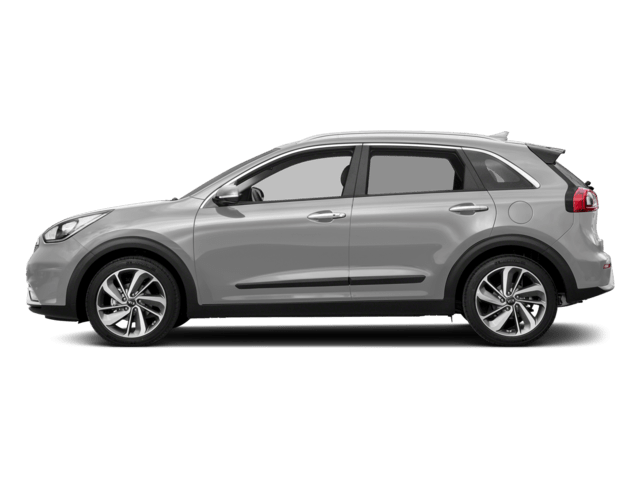 For drivers in Dexter or Ypsilanti asking where the closest Kia dealership near me is located – come to LaFontaine in Ann Arbor, by the I-94 and M-14 interchange, serving Washtenaw County. 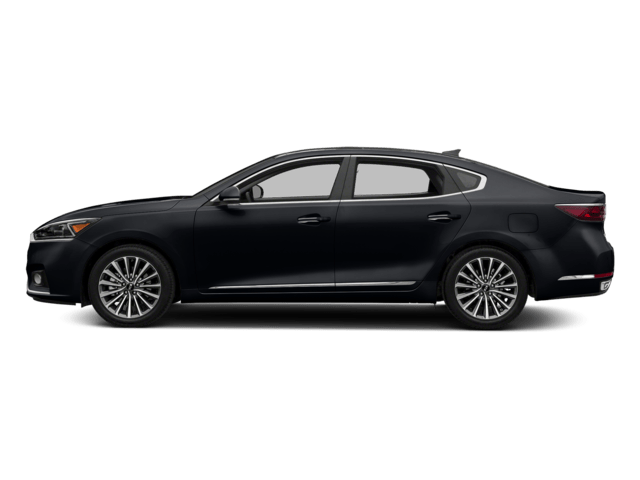 As one of two Kia dealerships in Michigan’s LaFontaine Auto Group, we are proud to be with our family of dealerships combining 34 franchises and over 15 locations in southeast Michigan. 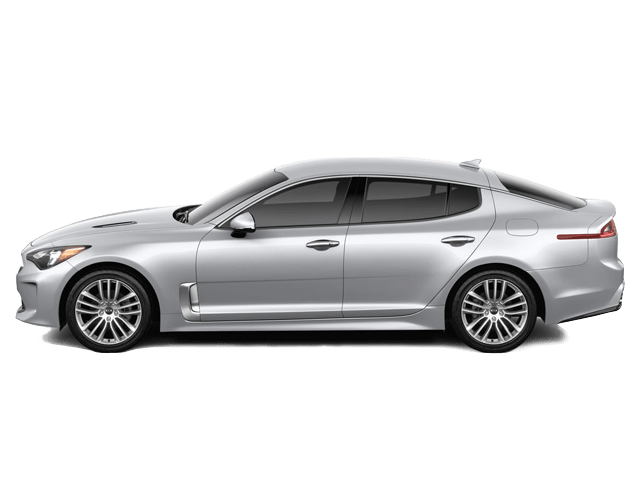 Our cars for sale in Ann Arbor include top Kia sedans like the Optima and Kia Forte, but also the head-turning Kia Stinger, sure to light up any Canton driveway. 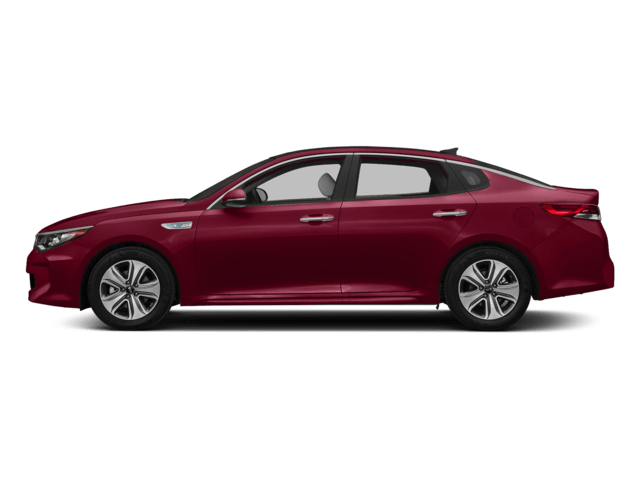 If you’re looking to buy or lease a Kia Optima for sale in Ann Arbor, we’ve got every trim level in stock so you can find your perfect match. 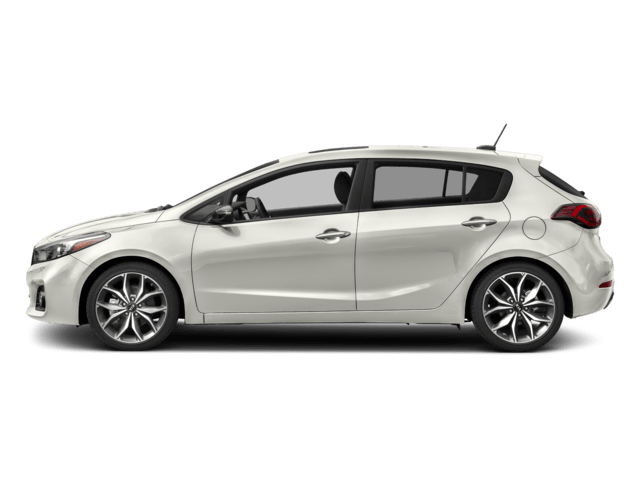 Interested in a Kia Hatchback? 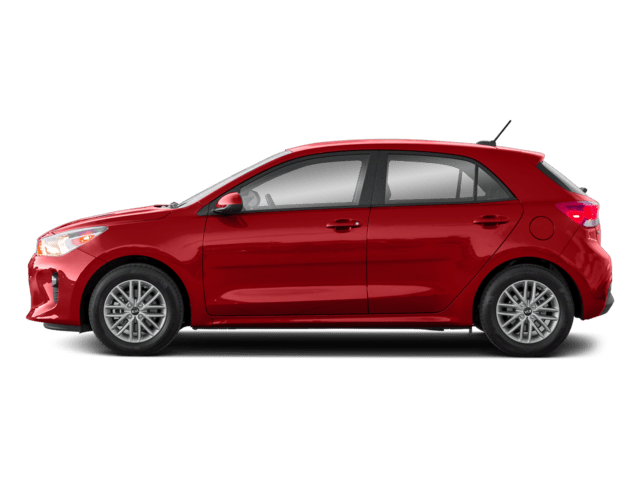 We’ve got you covered with the Forte5 and Rio 5-Door. Interested in Kia hybrid models? 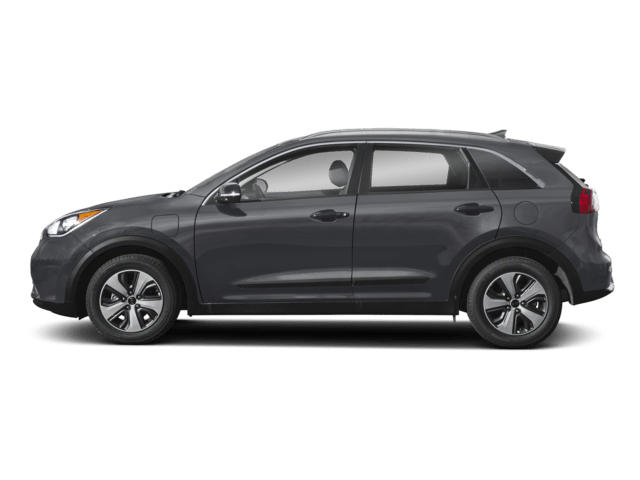 Choose from popular hybrid Kia Niro Plug-In Hybrid or the Optima Hybrid, or more! 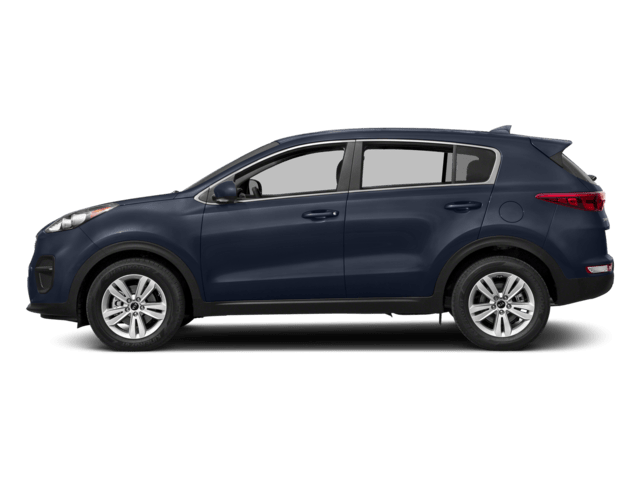 Click the links below to go straight to the model you’re interested in, or check out our new Kia deals and choose from there! 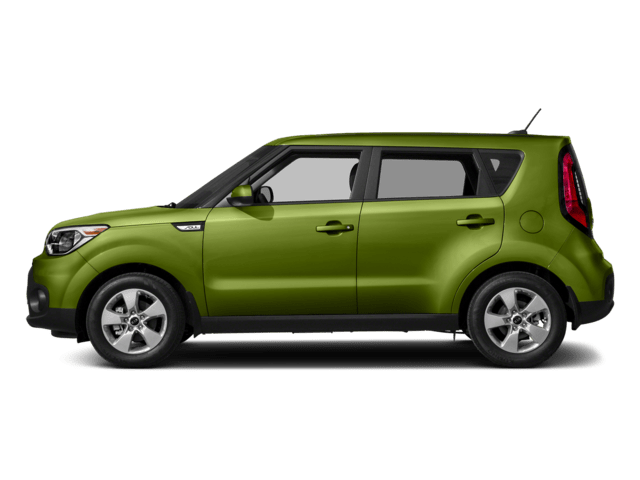 We have more than just the iconic Kia Soul for sale near Ypsilanti, compare our entire SUV lineup to find what works best for your needs! 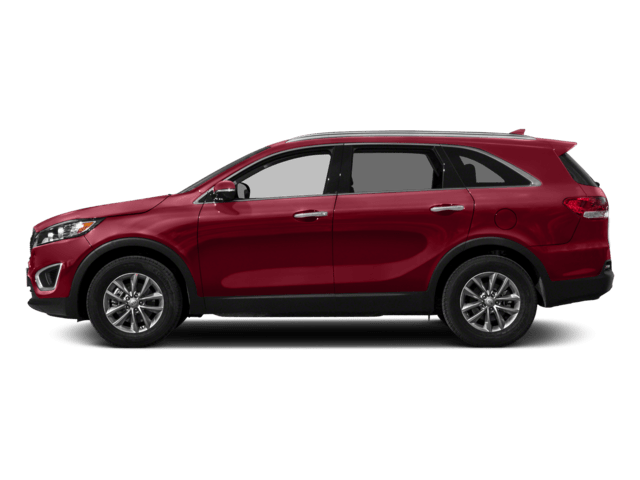 Whether you’re looking for Kia’s newest addition to the lineup, the Telluride, need 3rd-row seating, or you plan on towing something with a Kia Sorento, we have an option for you. 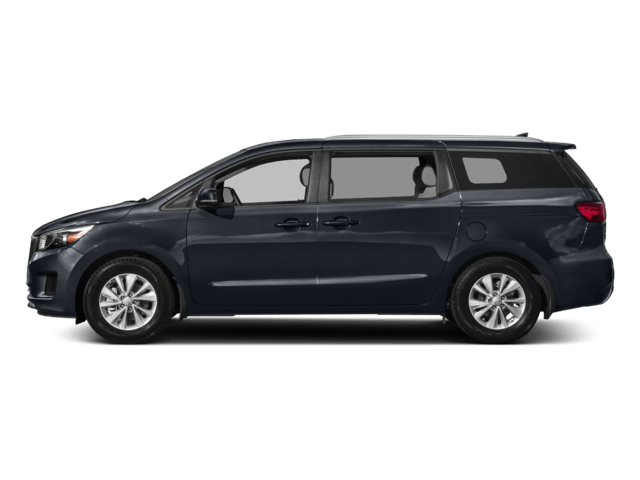 We also carry the Kia minivan, the Sedona, with standard 2nd-row Slide-N-Stow seats. 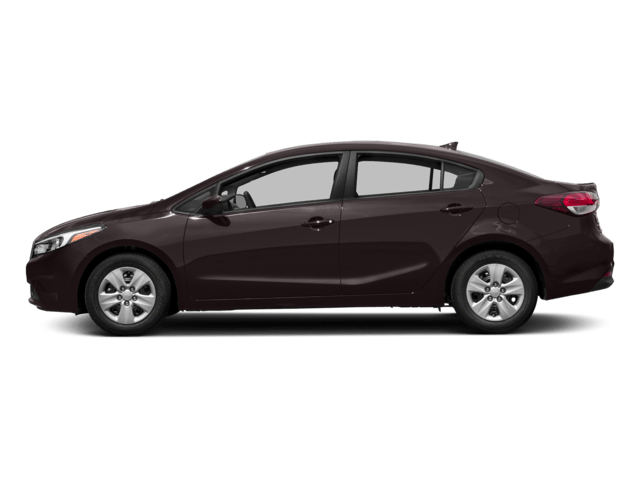 Our used car lot has both certified pre-owned Kias in Ann Arbor, Michigan, and used cars of popular brands like Ford, Hyundai, Chevrolet, and more, all inspected by our service department and ready for a test drive! Looking for budget-friendly options? Check out our inventory of used cars under $10k and our discounted used car inventory. Call 734-249-7700 to find out more! If you’re looking for auto repair in Ann Arbor, MI, our team of certified technicians will make sure your car, truck, or SUV leaves our facility in excellent condition. 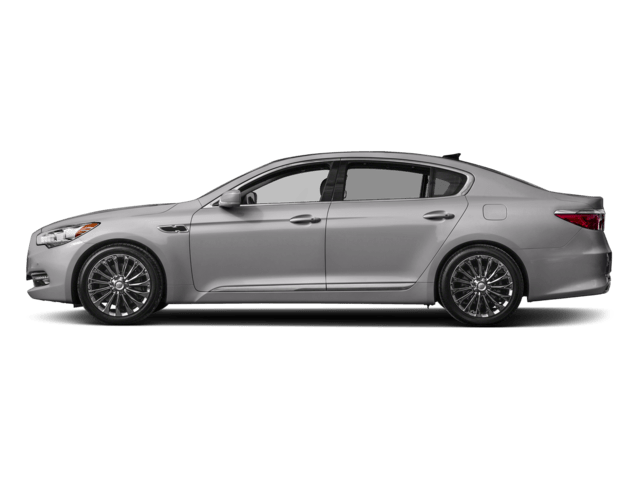 Questions about Kia maintenance schedules? 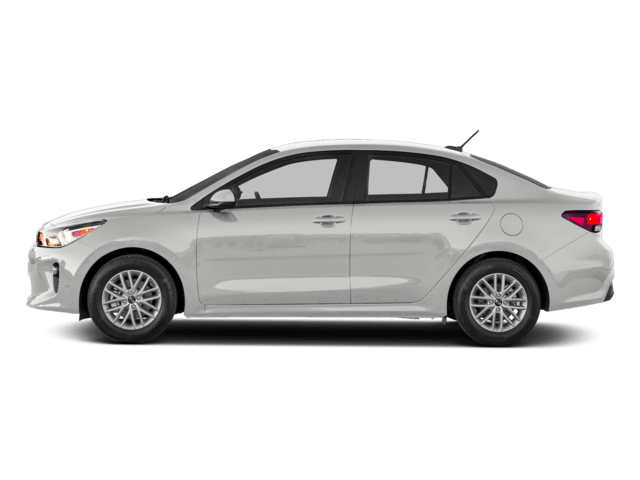 We’ll help you keep your Kia running like new with auto services to maintain that new-car feel. Need to bring your car in for automotive repair? Schedule service online today or call 734-249-7700.